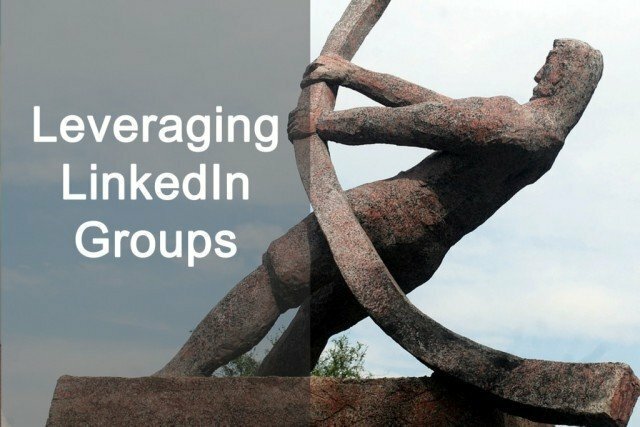 LinkedIn groups provide the chance to network with recruiters, headhunters and peers whilst building your credibility and personal brand. Group participation will enable you to identify and build relationships with key players in your executive job search. And your interactions will get you noticed; recruitment professionals will visit your LinkedIn profile to find out more about you… so make sure it’s up to standard!